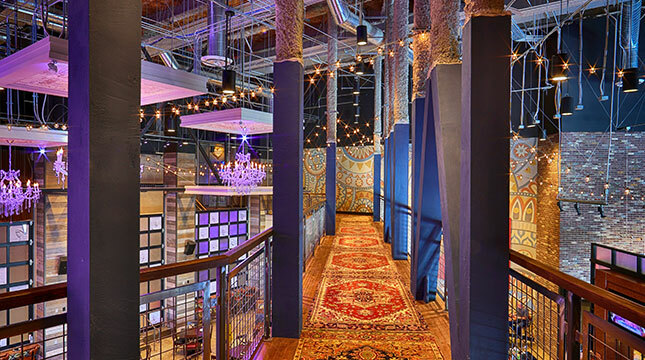 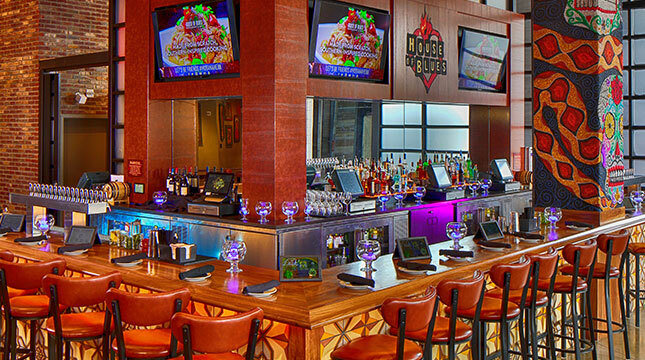 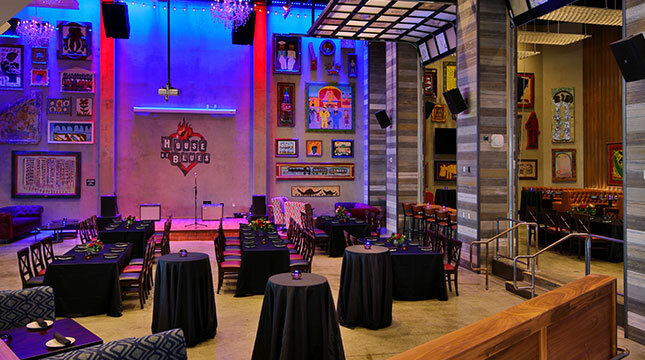 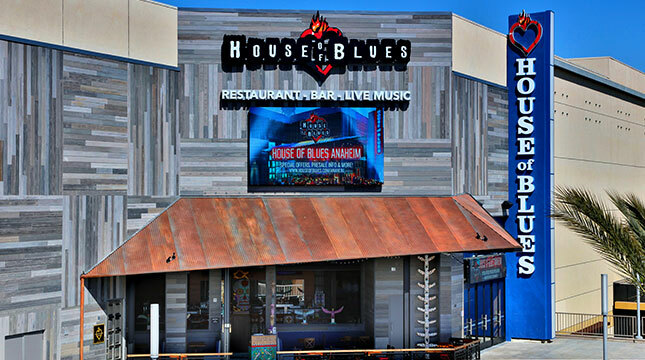 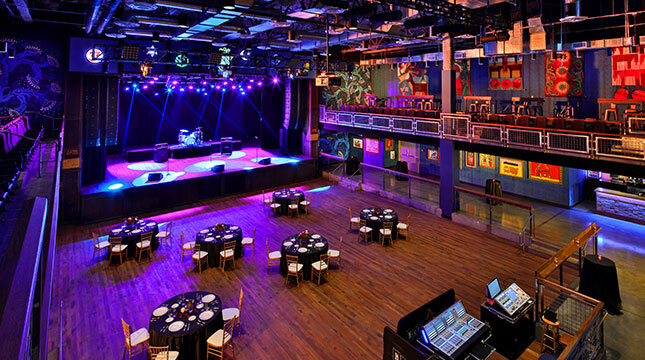 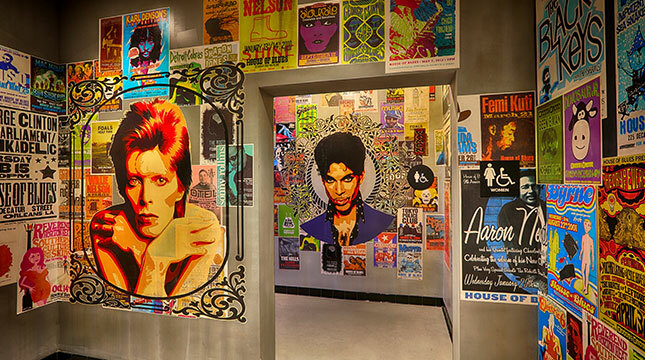 With 40,000 square feet of flexible space, House of Blues® Anaheim at GardenWalk offers four distinct areas that are the perfect location to host your next corporate event, private concert, social gathering, wedding, reception or private dinner. 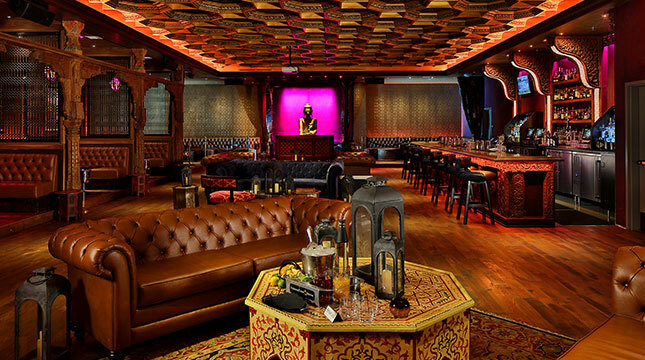 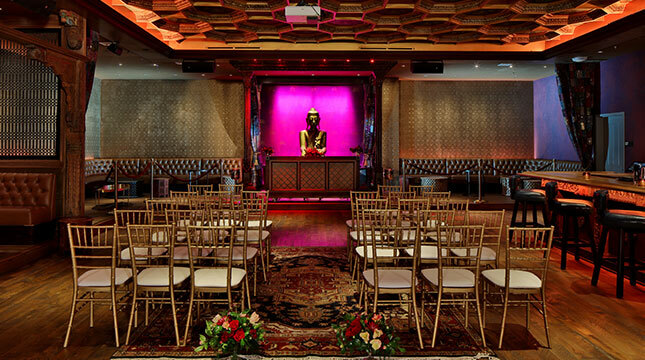 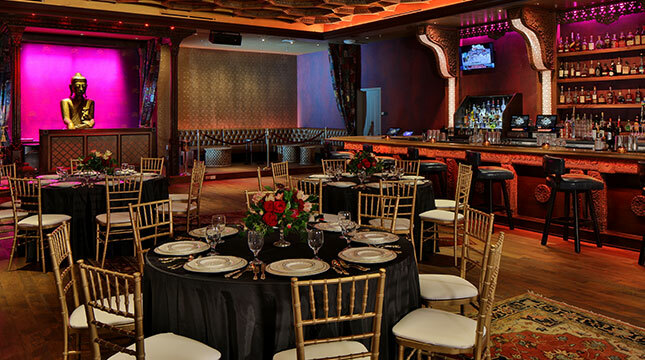 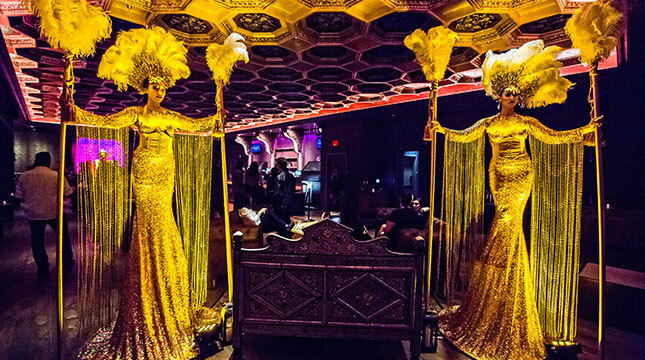 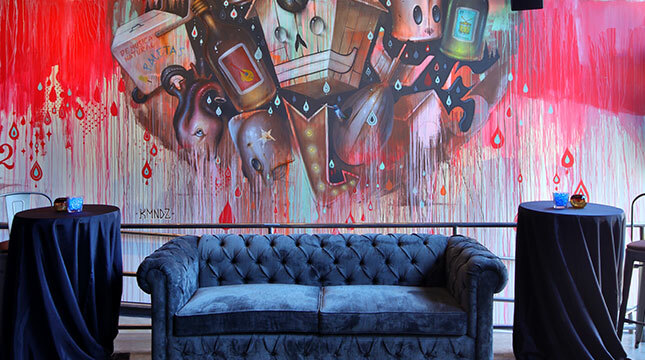 With access to the world’s greatest musical entertainment, state-of-the-art lighting and sound, custom menus and mixology - our unique venue will exceed expectations of even the most discerning guest. 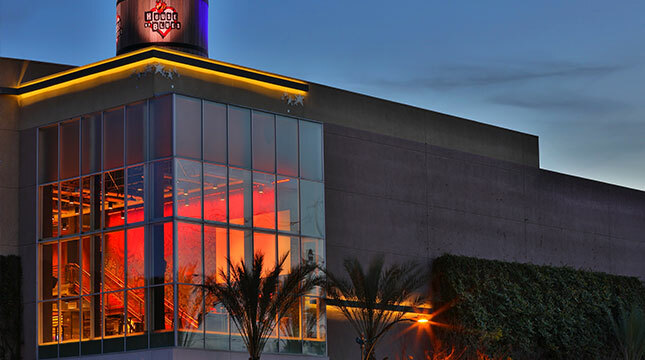 Accommodating 20 to 3,300 guests and conveniently located near the Anaheim Convention Center and the Disneyland Resort, our talented staff handles every detail, so you don’t have to! 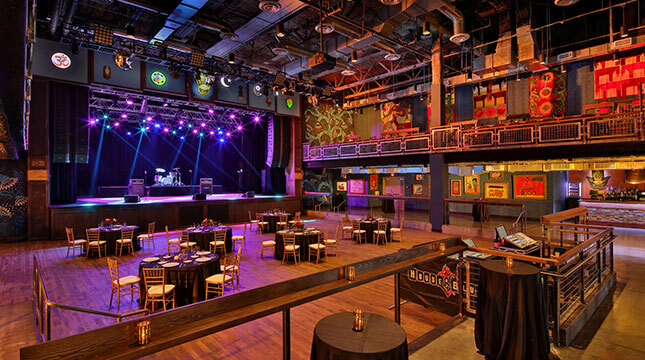 Live Nation is the largest entertainment company in the world. 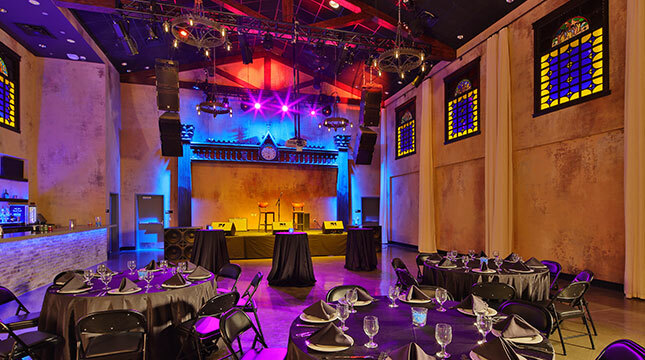 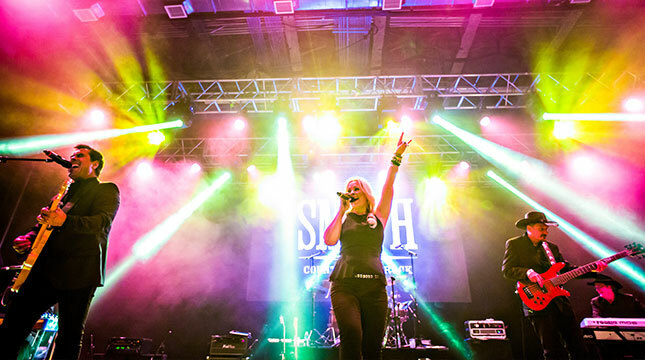 Our in-house team can assist you with producing large scale events, including booking local bands, DJ’s or headlining artists.